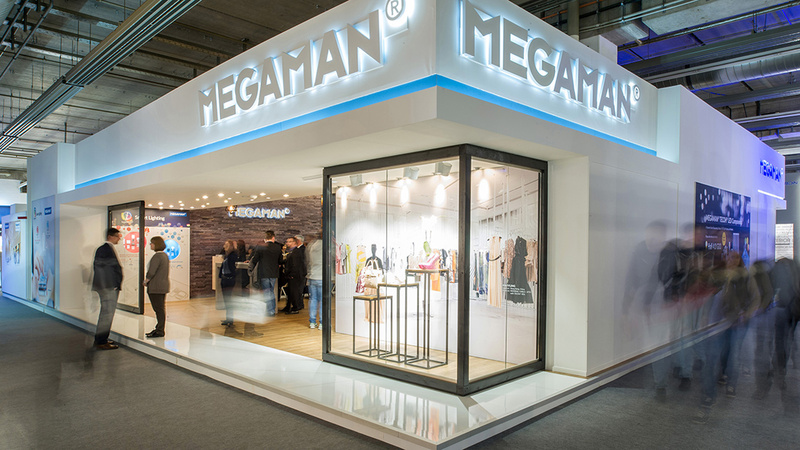 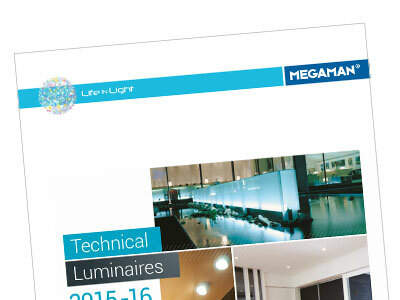 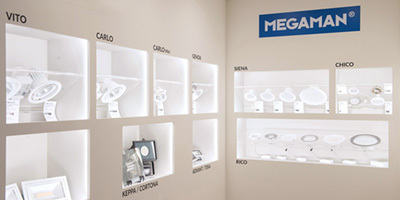 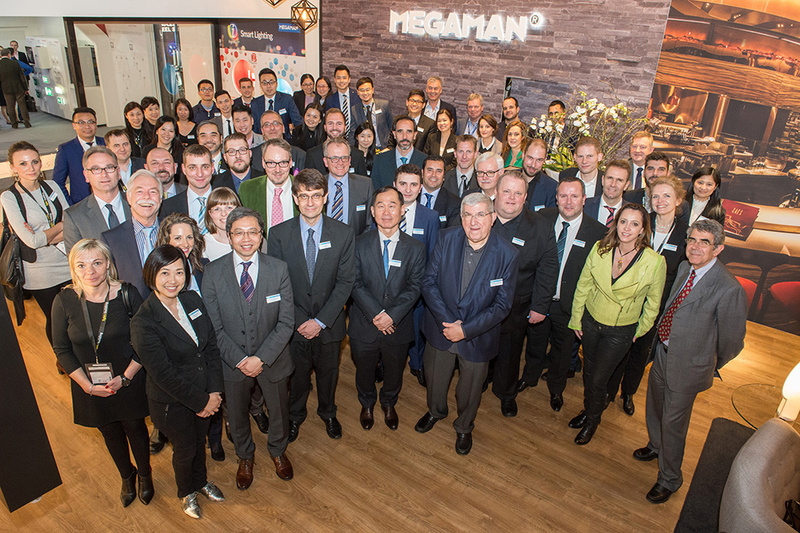 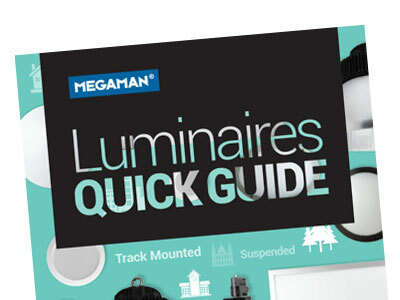 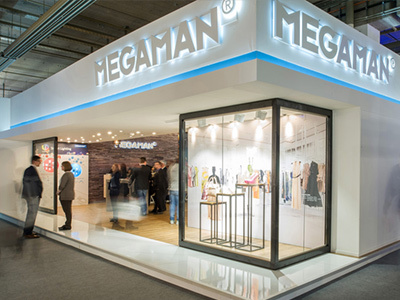 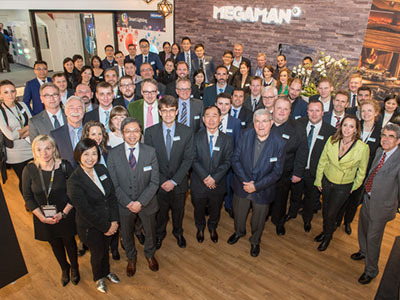 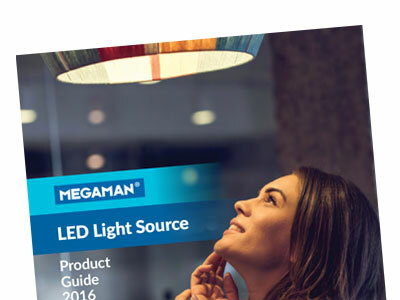 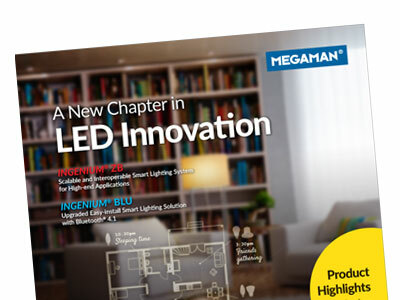 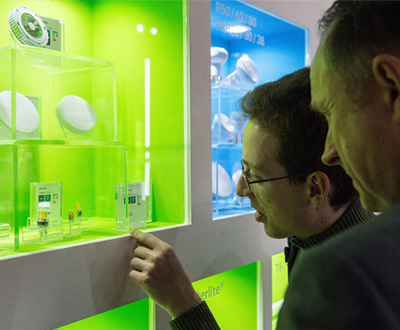 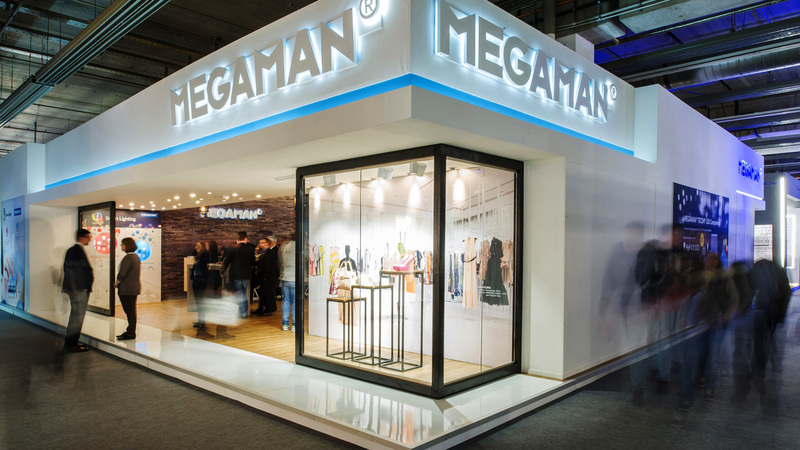 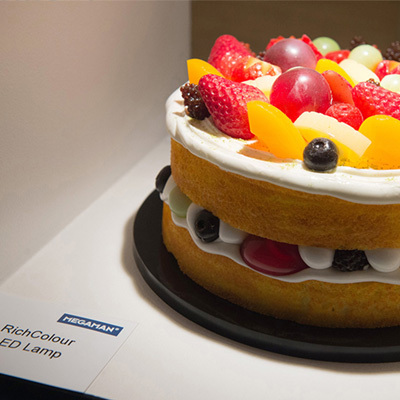 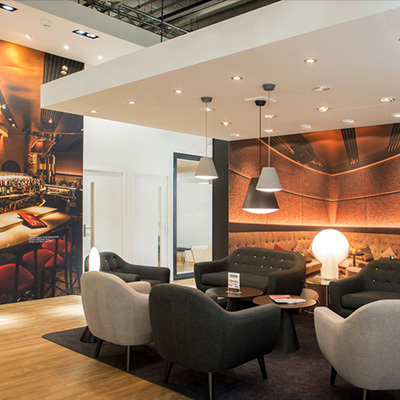 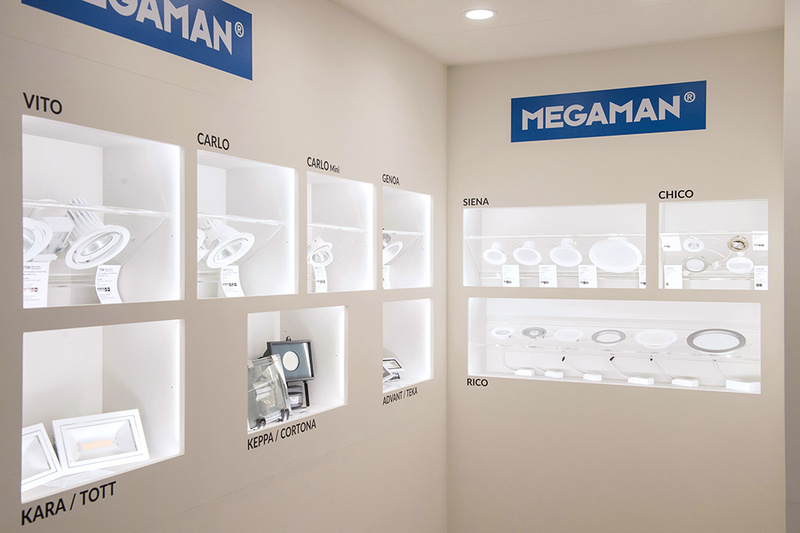 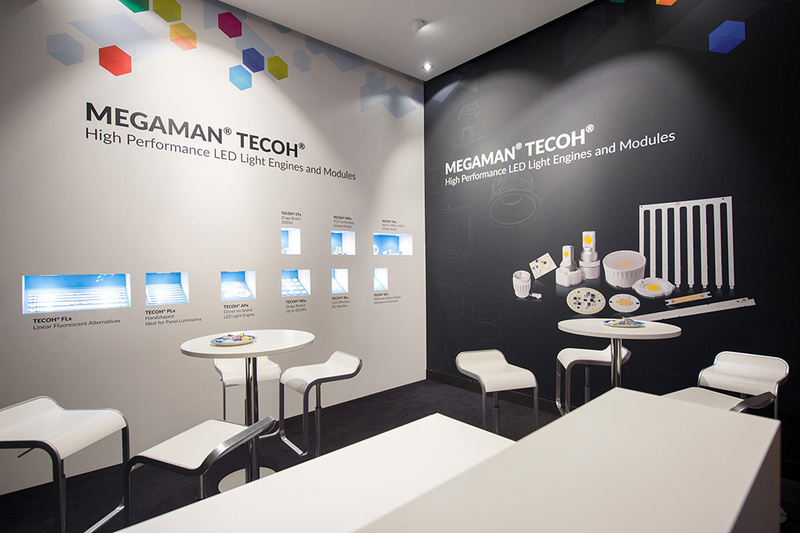 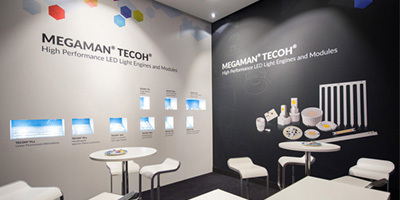 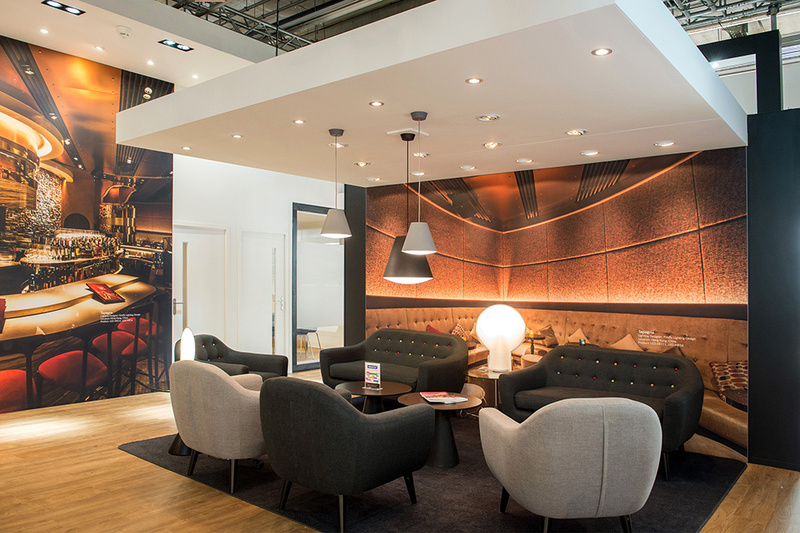 MEGAMAN® has successfully staged its biggest-ever presence at Light+Building 2016 from 13-18 March. 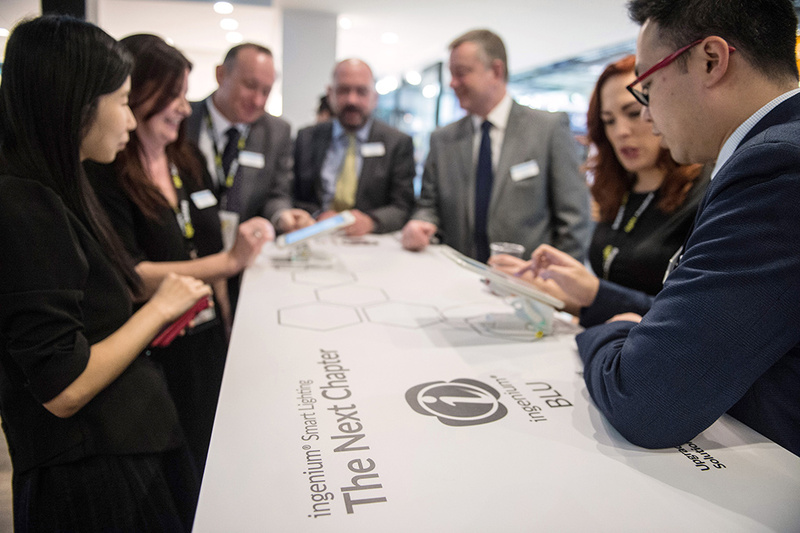 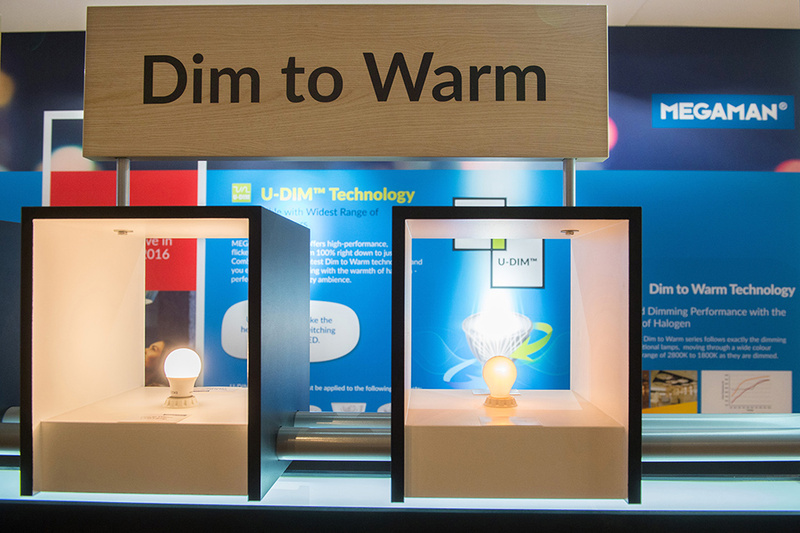 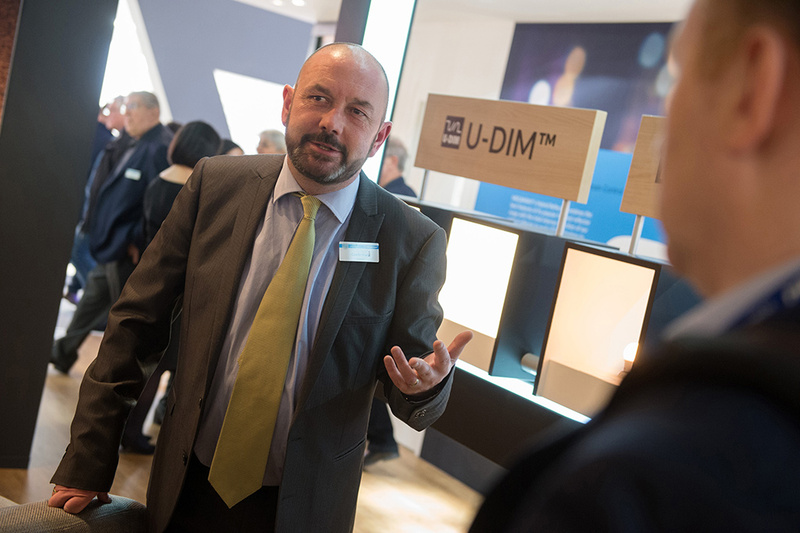 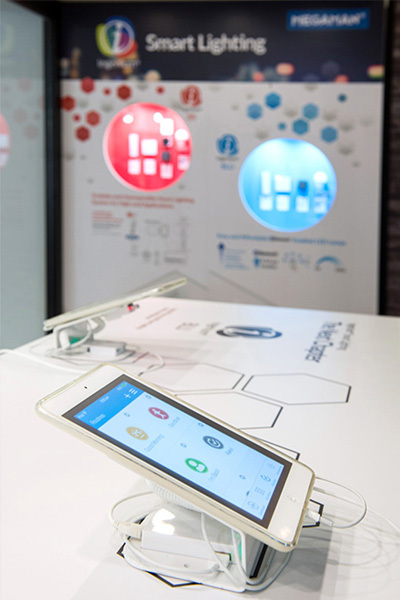 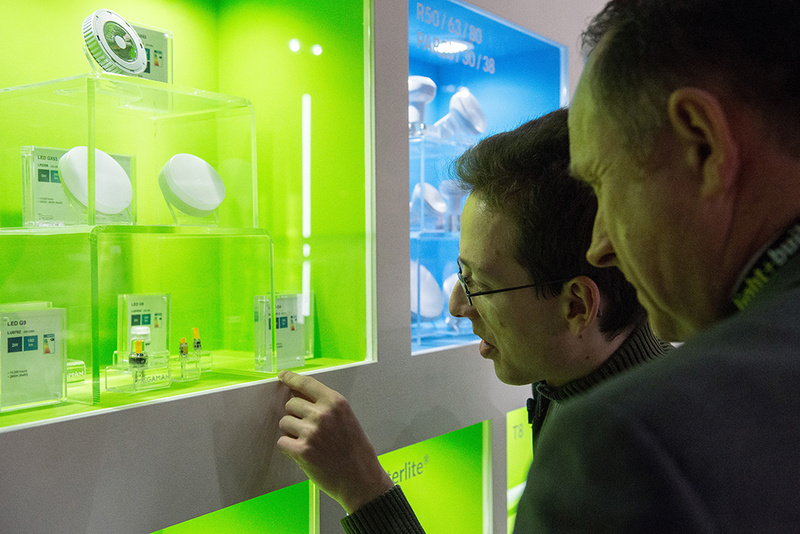 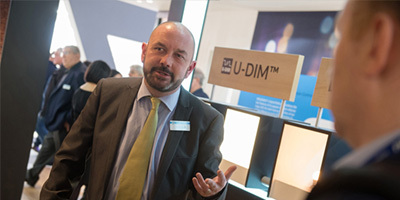 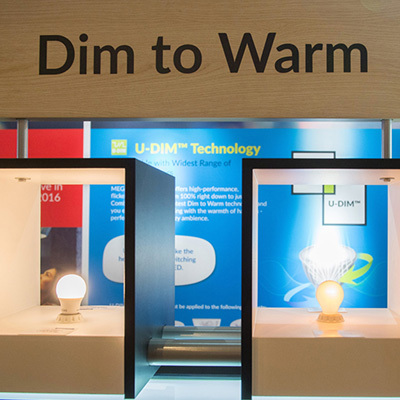 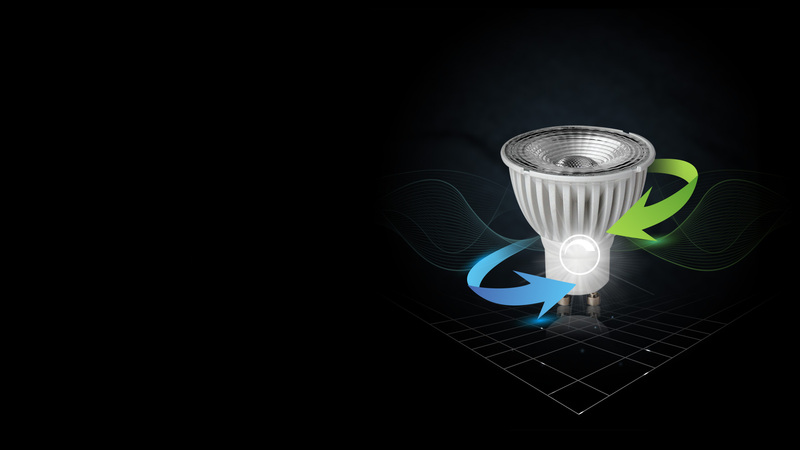 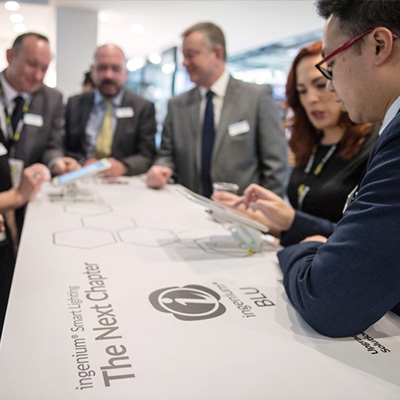 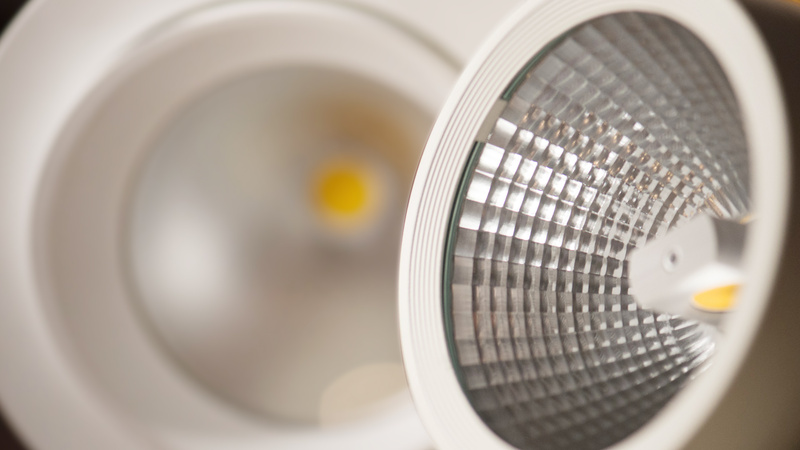 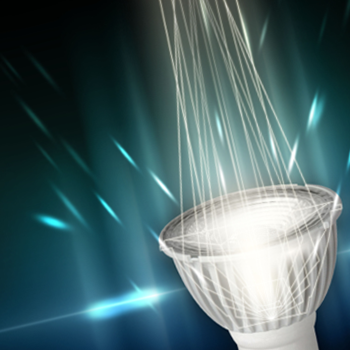 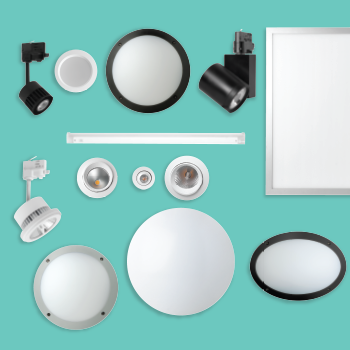 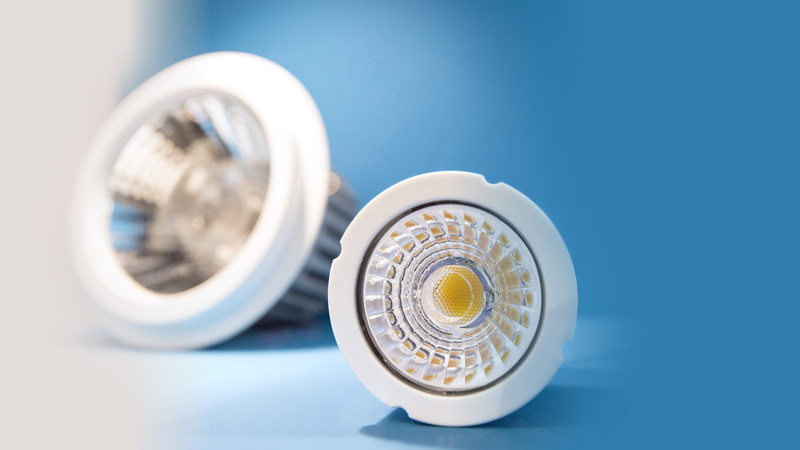 We are more than delighted to show you our latest innovations in INGENIUM® Smart Lighting, light sources and fixtures on our main stand as well as our TECOH®	Components stand. 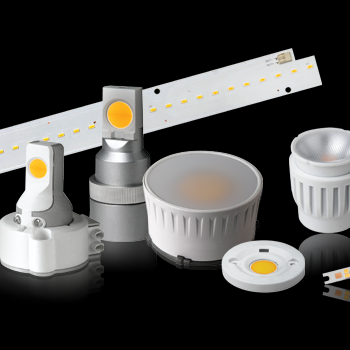 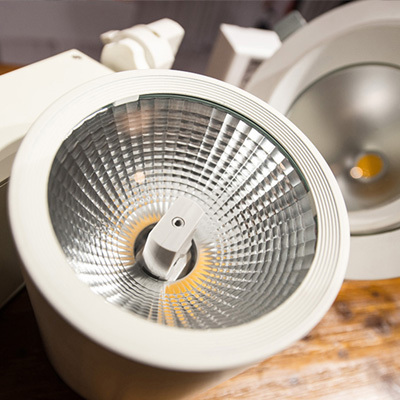 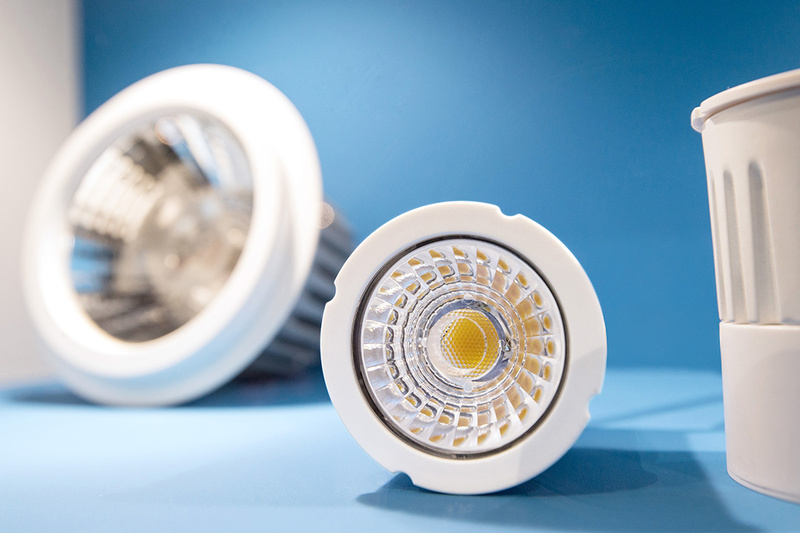 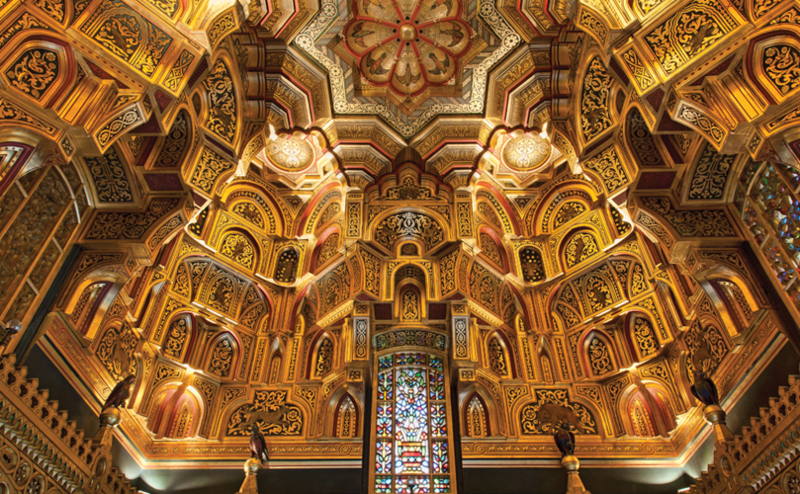 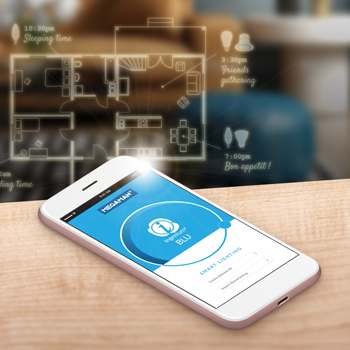 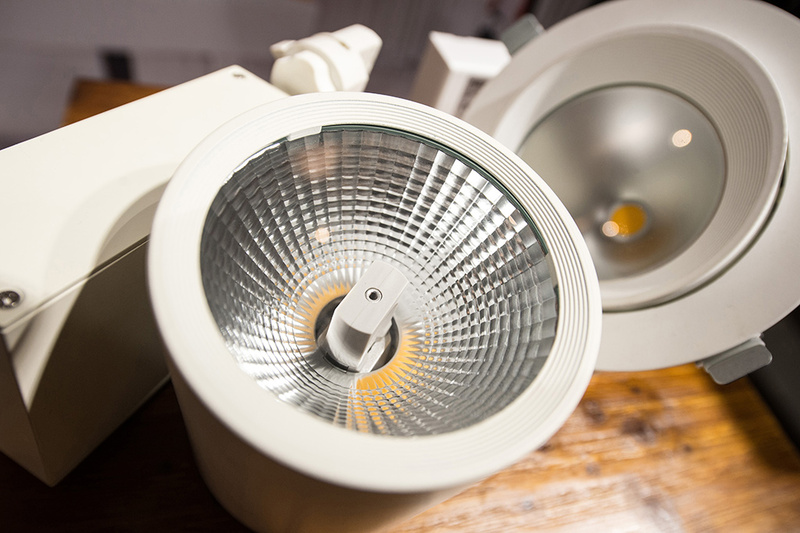  Demonstrates its dedication to innovation and creative exploration of energy-efficient lighting solutions in the built environment. 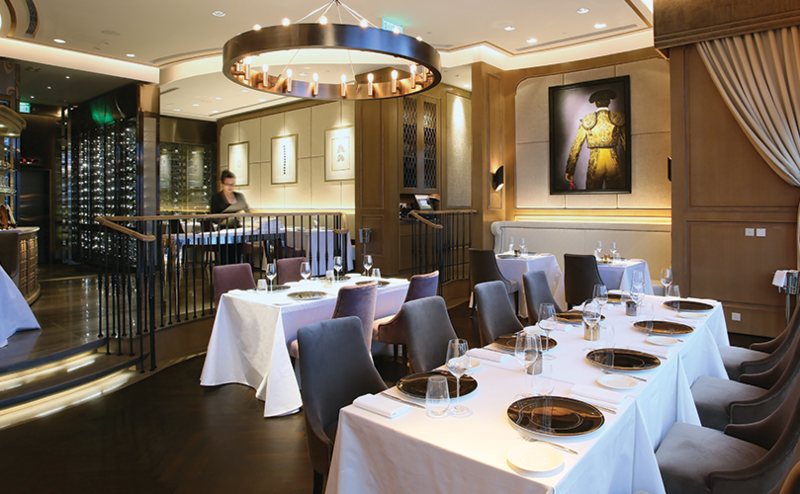 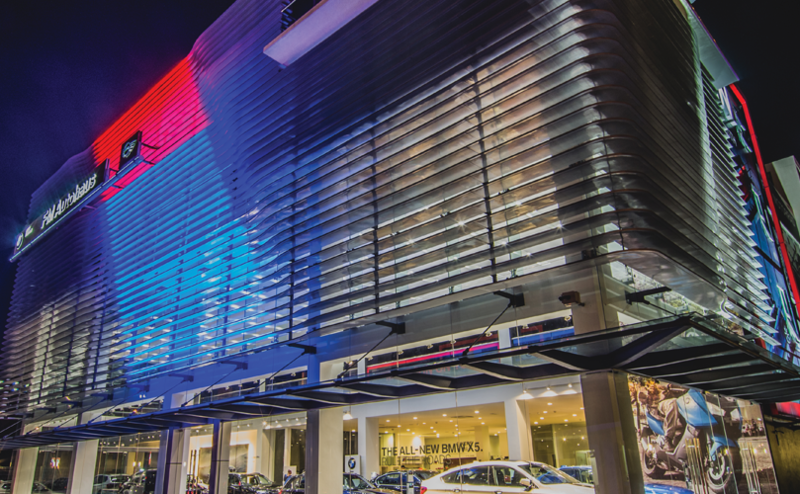 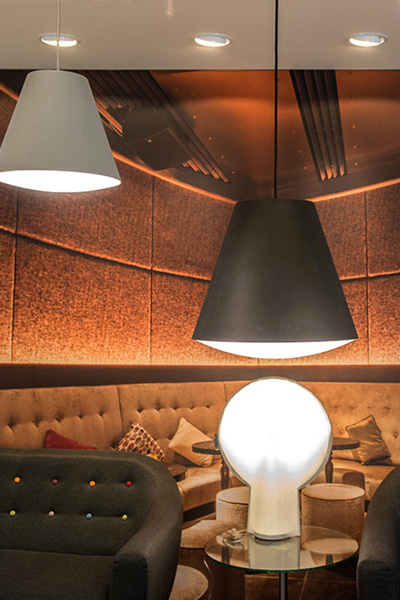 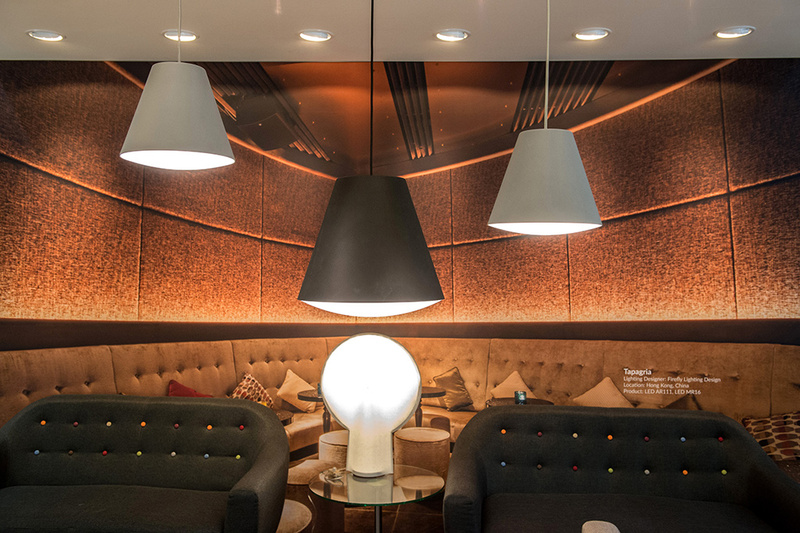 Applies its sophisticated technology to professional lighting solutions to create every perfect ambience for various commercial environments. 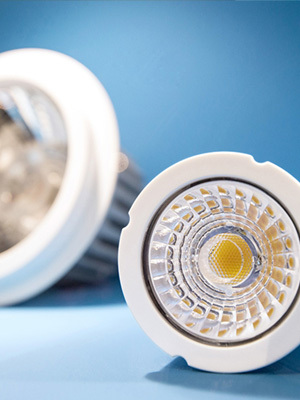  Dedicates in enhancing the quality of life and conserving the environment across its product life cycle.